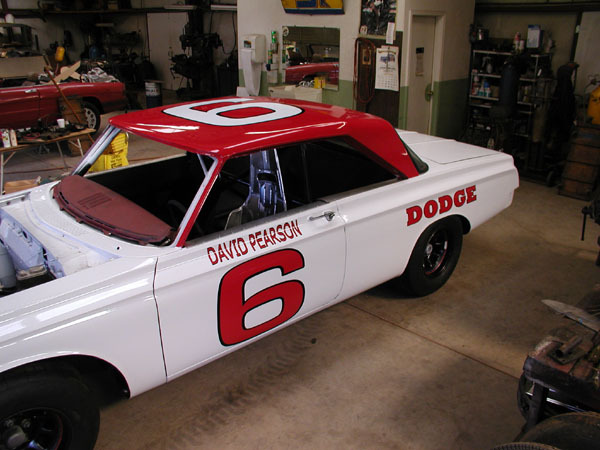 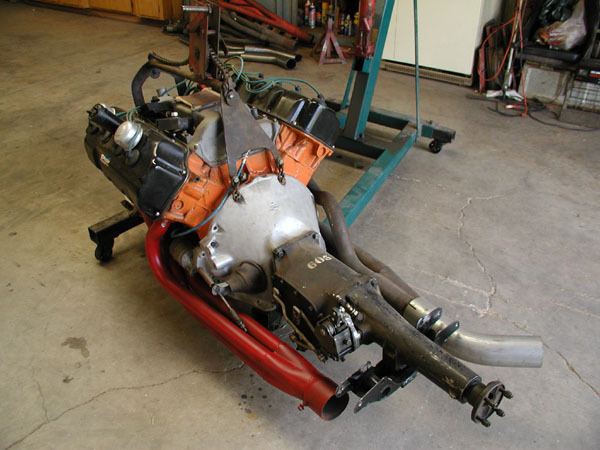 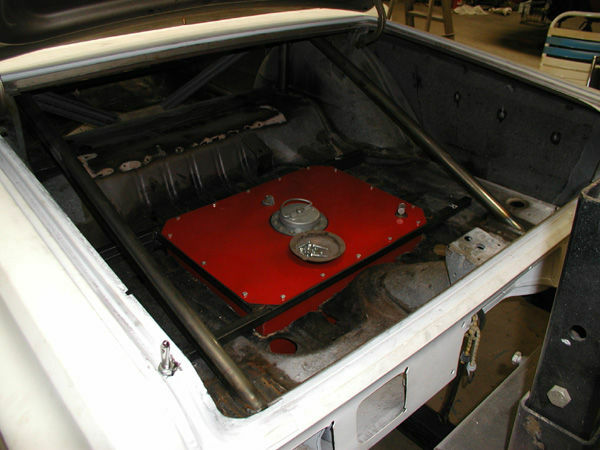 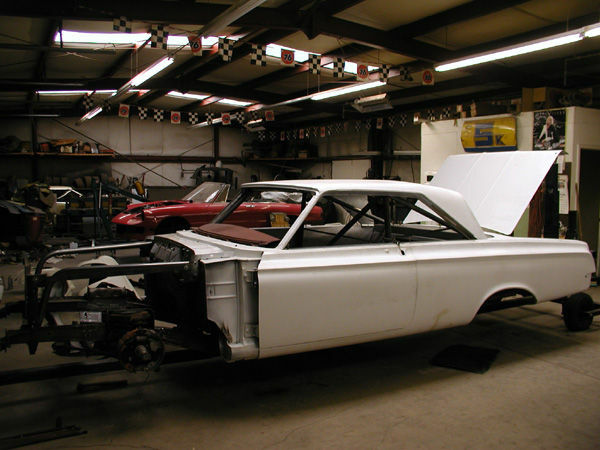 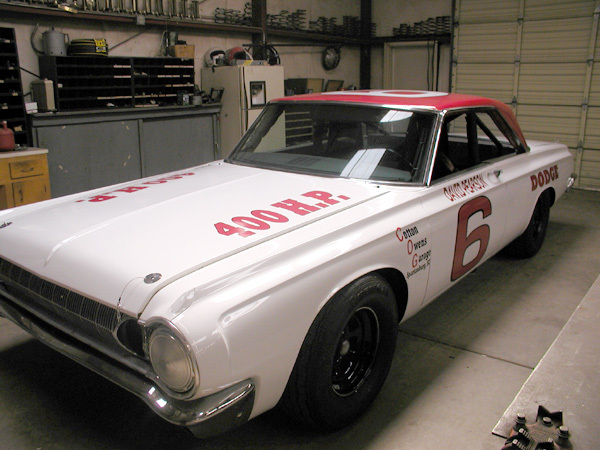 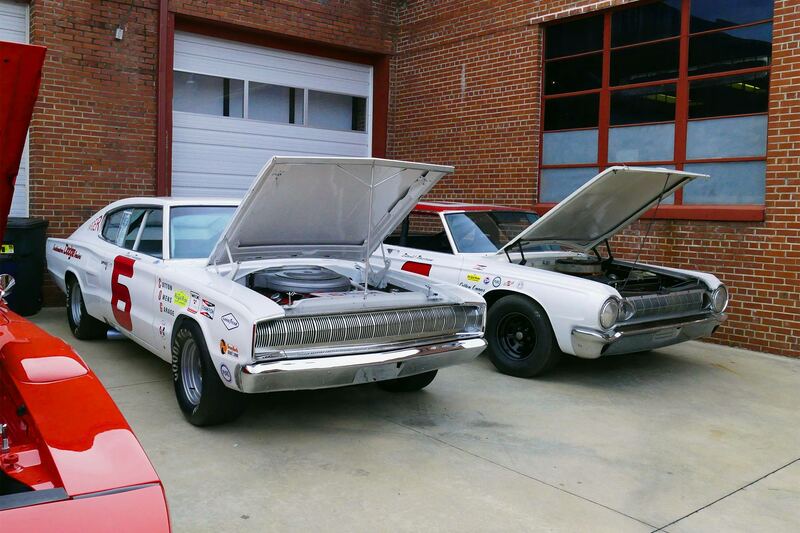 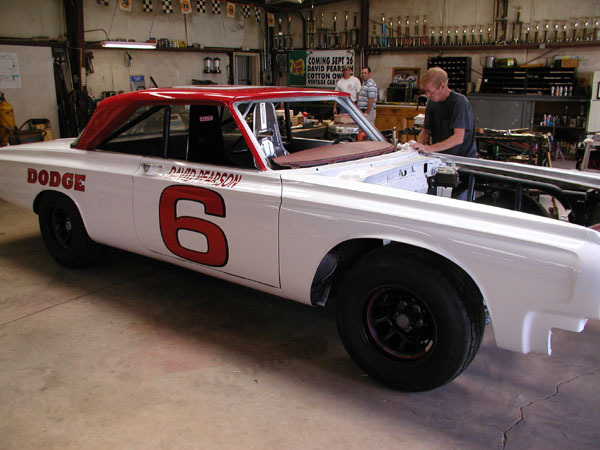 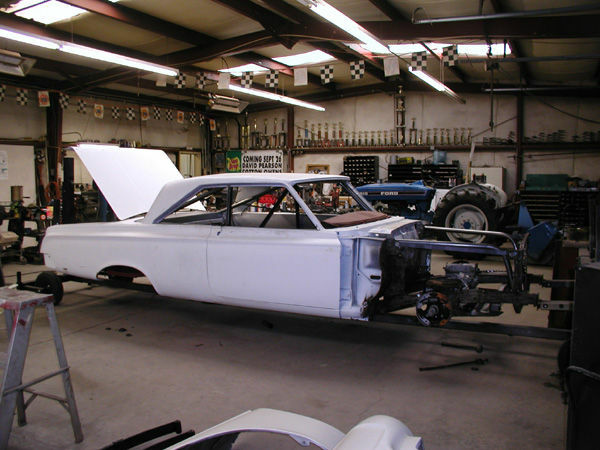 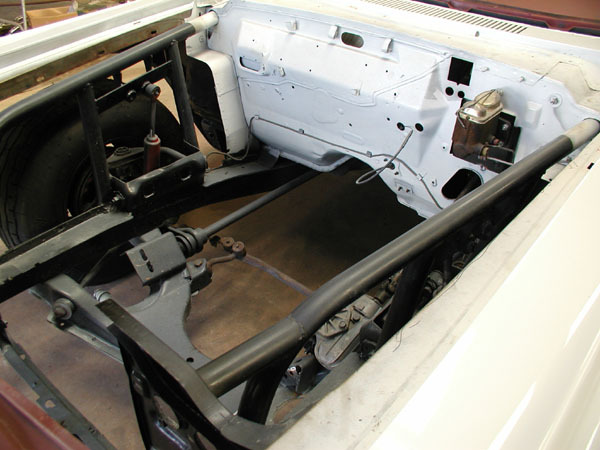 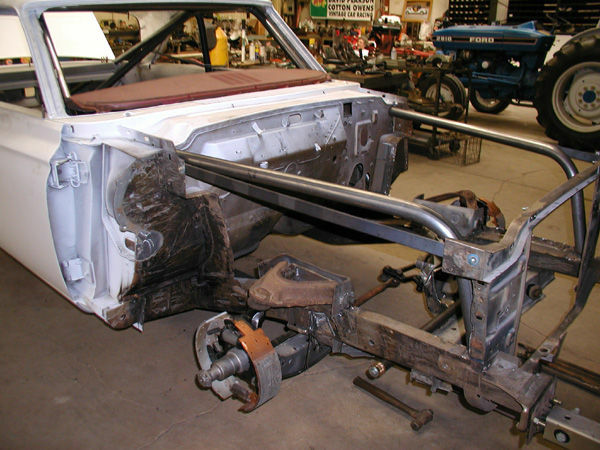 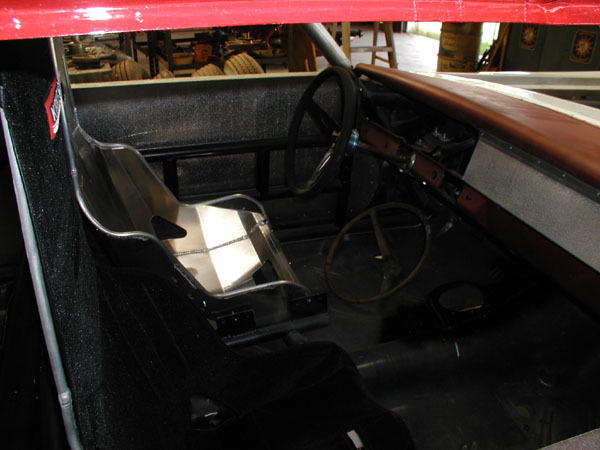 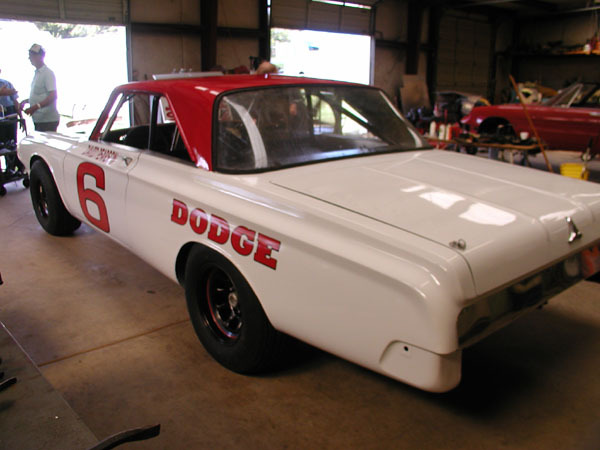 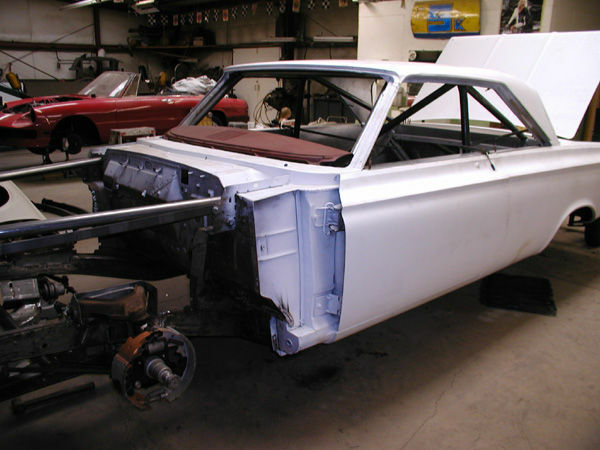 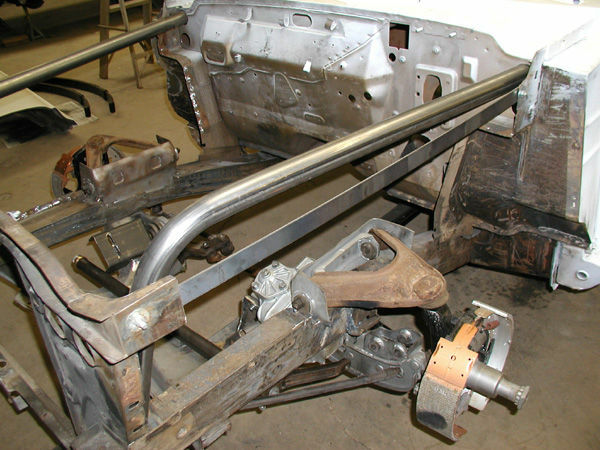 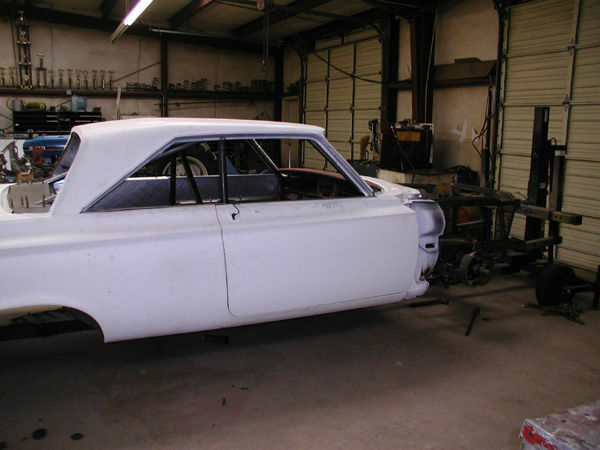 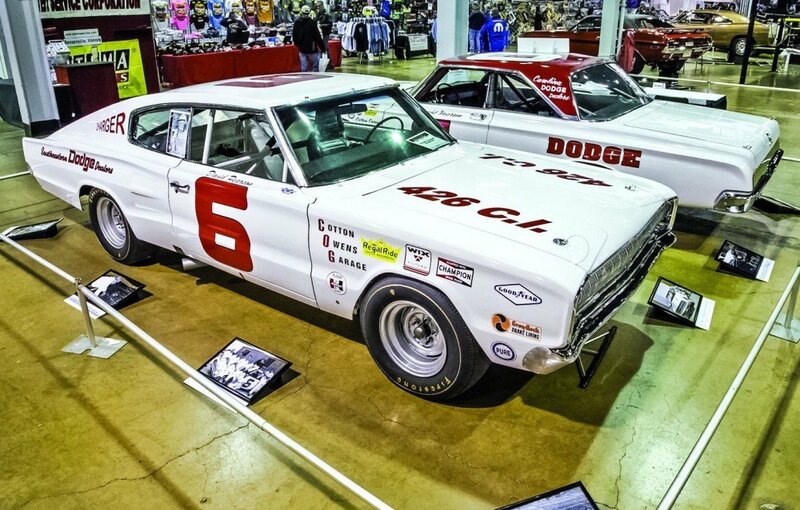 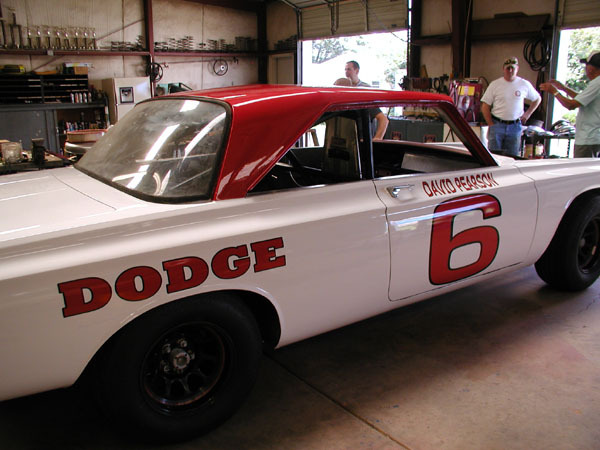 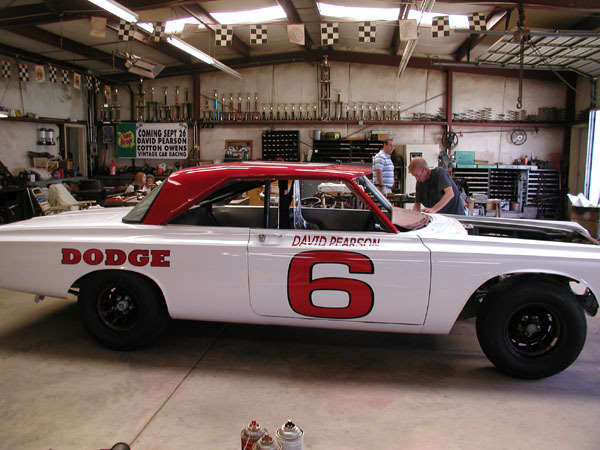 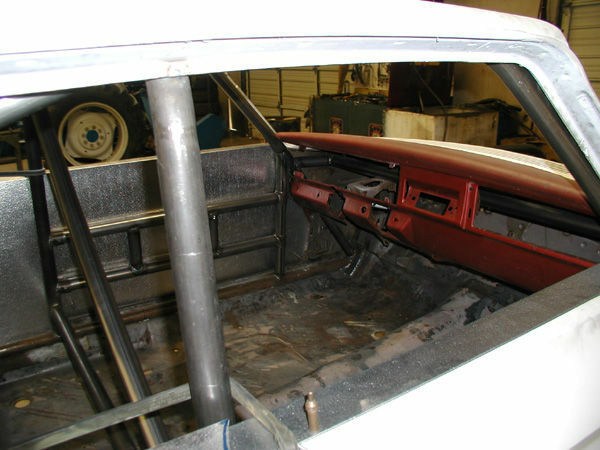 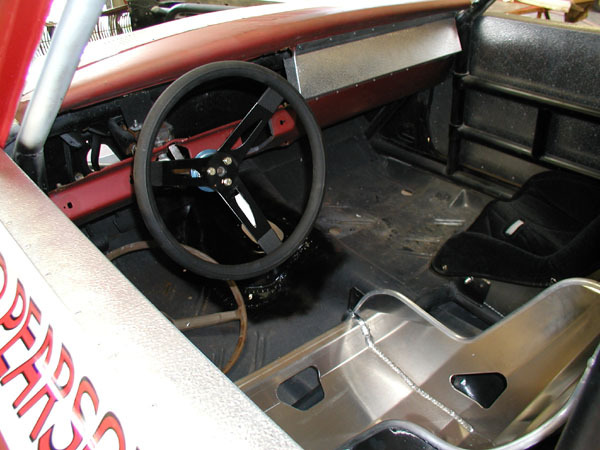 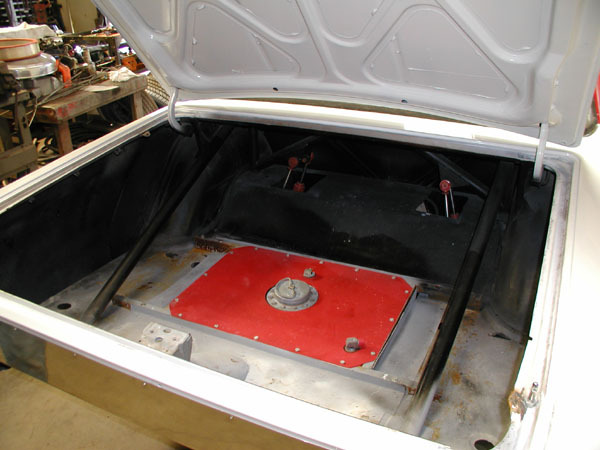 Pictured below is Cotton Owens' restoration of a 1964 Dodge Polara to NASCAR racing specifications of that era, complete with a vintage 426 Hemi NASCAR-spec racing engine exceeding 650+ horsepower. 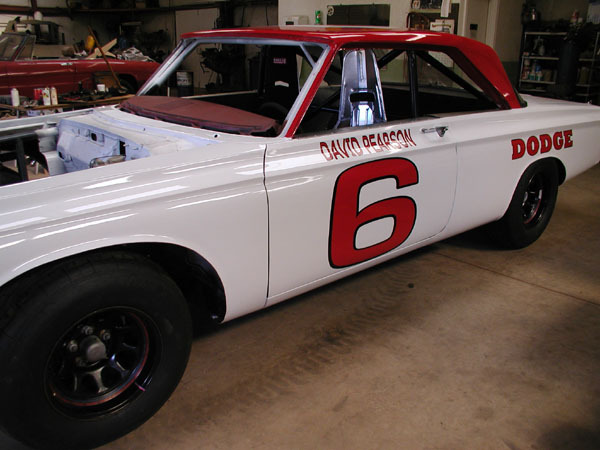 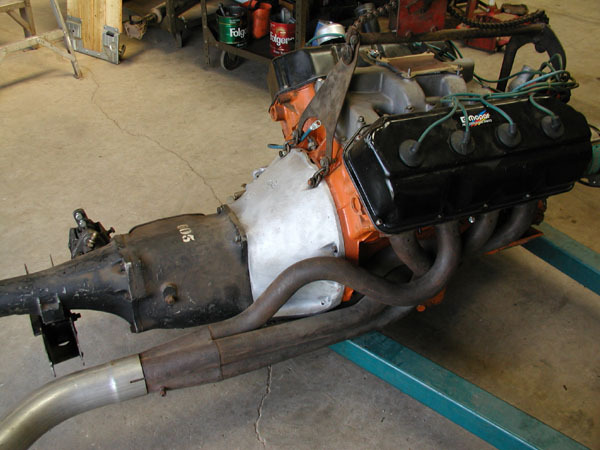 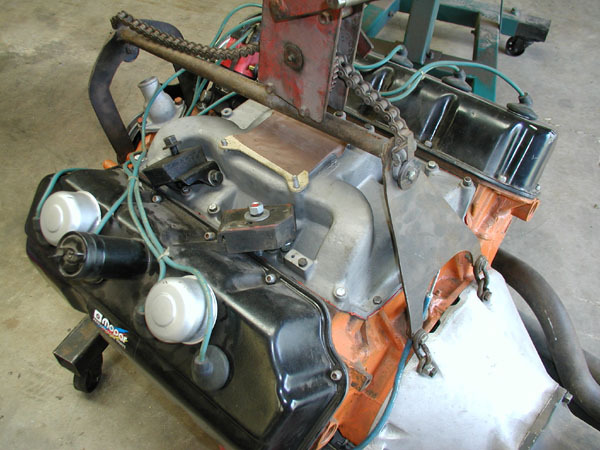 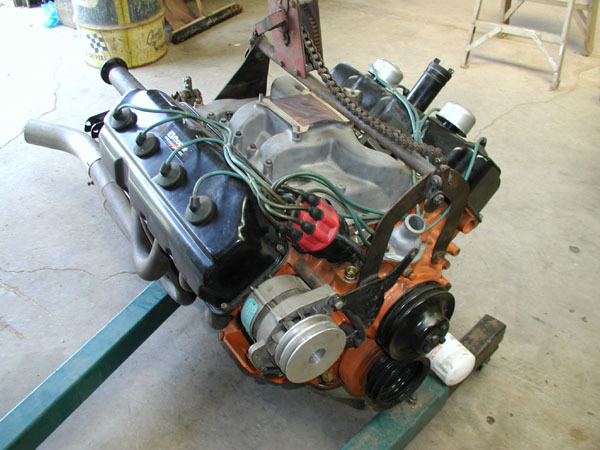 This is the ORIGINAL RACE MOTOR that won the last 5 races it competed in on the way to bringing Cotton Owens and David Pearson the NASCAR Championship in 1966. 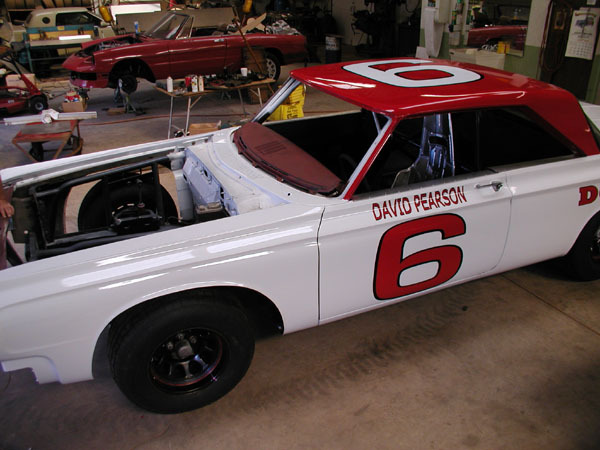 David Pearson won 15 races that year and took home $58,205 for his efforts. 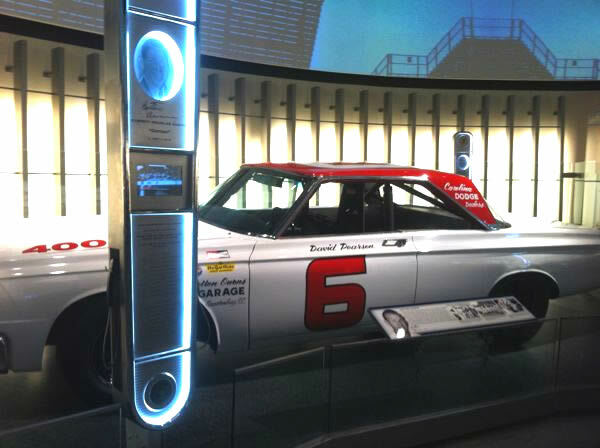 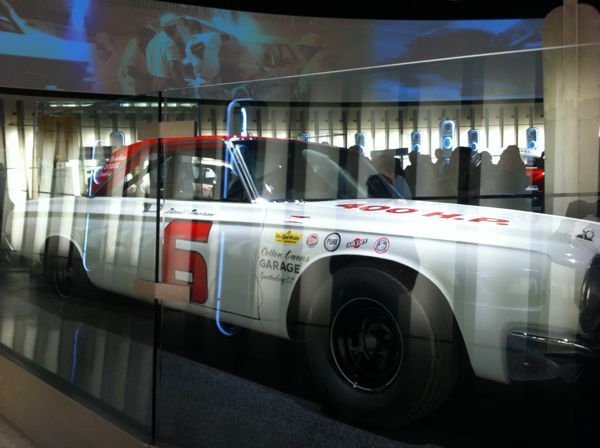 This was the last race car ever built by Cotton Owens, and was later displayed at the NASCAR Hall of Fame during his induction year.